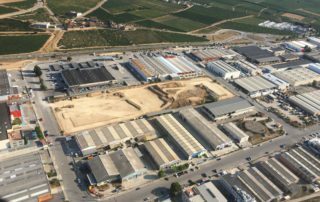 Engind projects and directs the construction of an industrial building located in Olérdola on a plot of 21,434.62 m2. 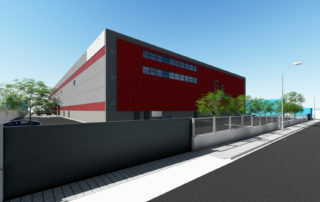 12,000 m² built mainly for industrial production, with storage areas, social spaces and offices. 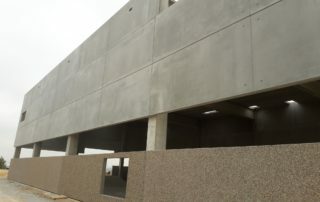 Building with prefabricated concrete structure: pillars, beams, slabs of alveolar plates and interior main enclosures. 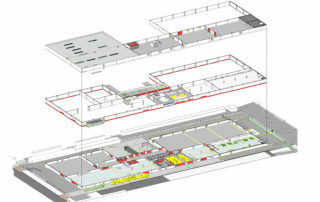 A bay is conceived in the south nave of 10×23.20 and in the north nave of 10×29.50m. 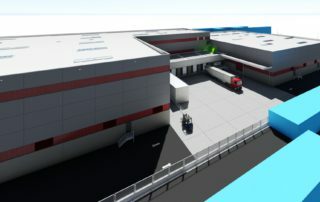 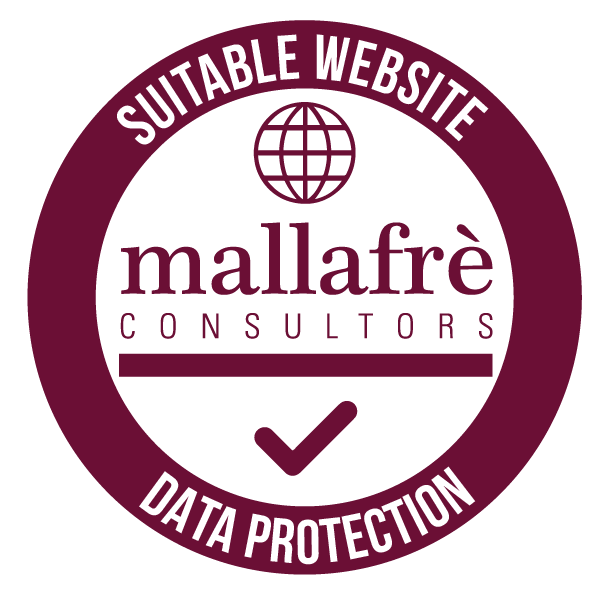 The work started in November 2017 will be delivered to the client in 8 months. 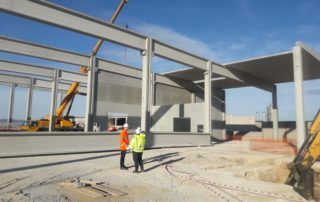 Engind (construction management) and Onilsa (construction company) opt for technology, adjusting the deadlines to the maximum, offering the highest quality, at the service of the CLIENT.